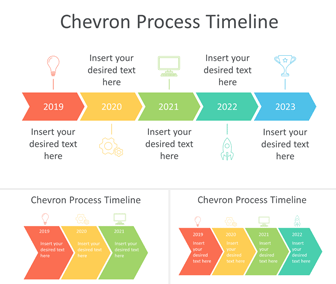 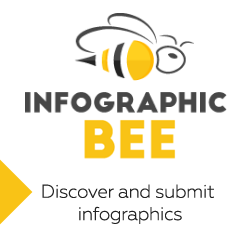 Present your projects with this free chevron process timeline PowerPoint template. 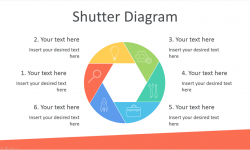 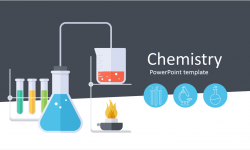 The slides include flat design chevron along with a nice selection of thin line icons including a light bulb, gear wheels, a computer, a rocket, and an award cup. 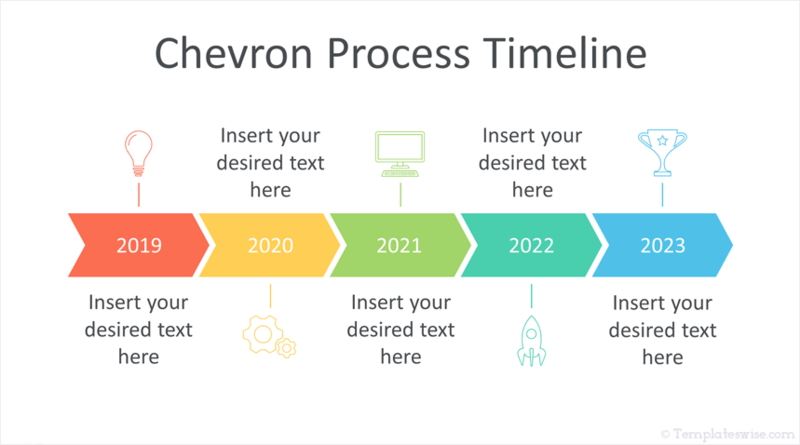 The others slide variations include a bigger chevron with three and four options.